Windows and patio doors have lots in common. These are fixtures that provide insulation to keep your interior comfortable. Both of them also contribute to enhancing your home’s aesthetic. More importantly, they bring natural light into your room. As long as the glass used for both is spectrally selective, sunlight helps brighten up your space without the unnecessary heat and the potential to cause your furniture to fade. 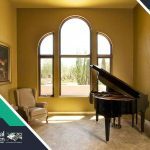 While today’s replacement windows are beautiful on their own, adding window treatments to them is always a good idea. After all, having these coverings helps boost your interior’s aesthetic appeal. They turn a modest space in your home into something stylish. 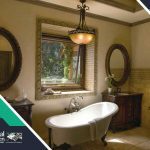 When you pursue bathroom remodeling, there’s a good chance you’d be replacing the room’s current window unit. Choosing a replacement, however, can be quite tricky. While you have several options, some of them won’t work well for this unique space in your home. 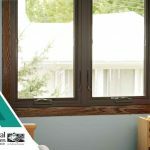 When it’s time to do away with your old window units, be sure to select replacements that are capable of performing well for many years to come. Integral to this is your choice of framing material. 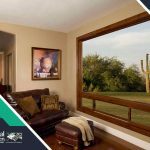 While options such as wood and vinyl are available in the market, you might consider looking for other alternatives.